So where is the market heading in 2017? Get ready to uncover everything you need to know about the booming South East Queensland property market. Featuring a comprehensive review of the Northern Gold Coast, Ipswich, Logan/ Beenleigh, North Brisbane and Mackay. 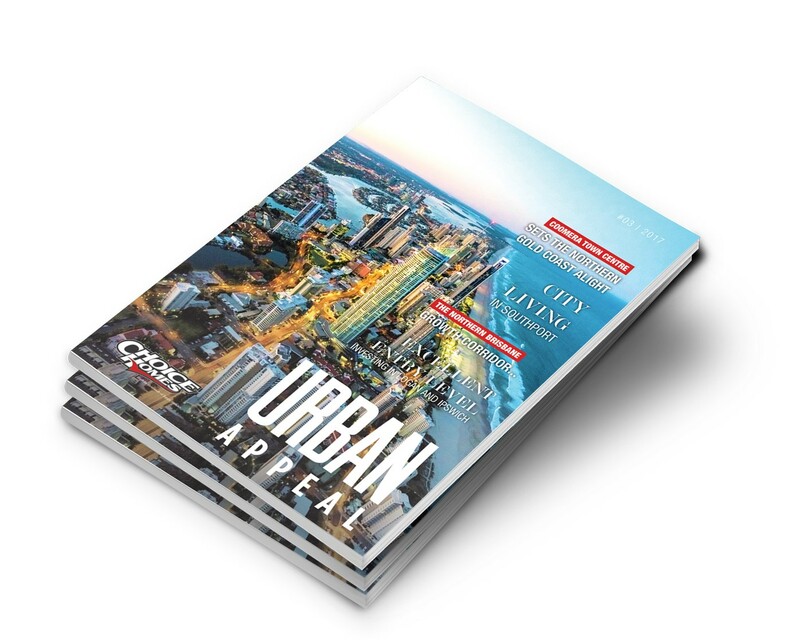 Download your FREE copy of Urban Appeal #3 or ask us for a hard copy TODAY!